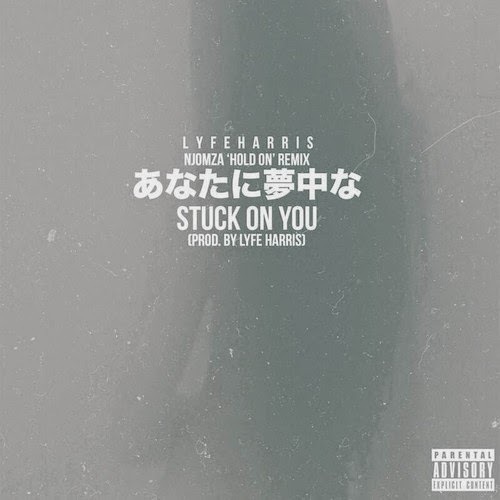 Lyfe Harris - "Stuck On You"
Singer, songwriter, and producer Lyfe Harris is starting to create his own path in the R&B scene and returns with a remix of Njomza's "Hold On," which he had originally produced as well. Here, he mixes it up a bit and labels the song "Stuck On You." It features that hazy and mellow production along with some soothing vocals that coat the beat. It makes you feel like you are trippin' at some points, but it's a hell of a sound.